“If the children are the future, the future might be very ill-informed. As content creators and social media platforms grapple with the fake news crisis, the study highlights the other side of the equation: What it looks like when readers are duped. The researchers at Stanford’s Graduate School of Education have spent more than a year evaluating how well students across the country can evaluate online sources of information. Middle school, high school and college students in 12 states were asked to evaluate the information presented in tweets, comments and articles. More than 7,800 student responses were collected. Frustrated by the lack of diversity in children’s and YA literature, We Need Diverse Books was created by authors, readers, parents, teachers, and librarians who wanted ALL children to be able to see themselves in the books that they read. The Man Booker Prize for Fiction was recently awarded to Paul Beatty for his novel “The Sellout”. Read more about the award and this year’s winner at the Man Booker Website. Confused about what “Fair Use” means and how it impacts your work? In this episode of the popular Planet Money podcast, Keith the host dives into the issues surrounding Fair Use and Copyright when he considers writing his own version of the classic children’s book “Goodnight Moon”. Click HERE to link to the episode. Stop by the library and check out some creeeeepy books! 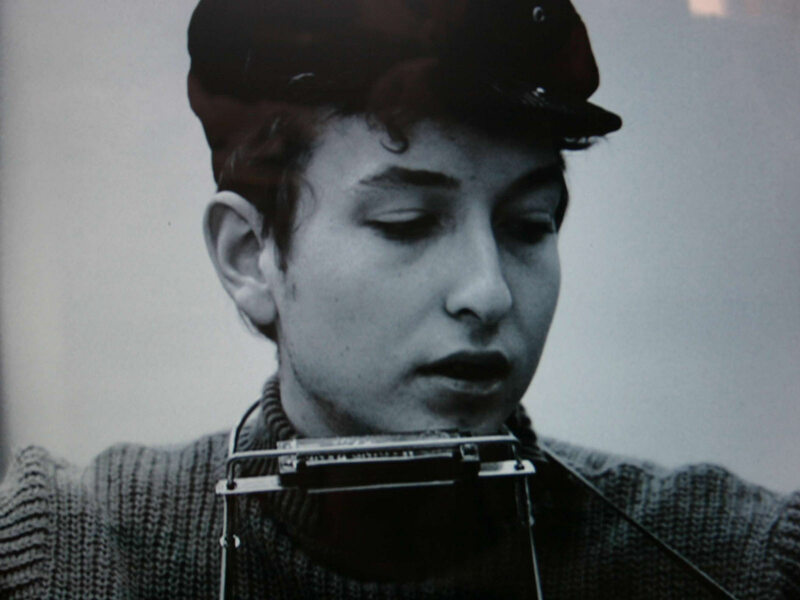 This weekend it was announced that singer/songwriter Bob Dylan had been awarded the Nobel Prize in Literature, “for having created new poetic expressions within the great American song tradition“. This decision is relatively unorthodox and naturally, people have strong opinions about the decision. Here are two articles offering thoughts about both sides of the debate.